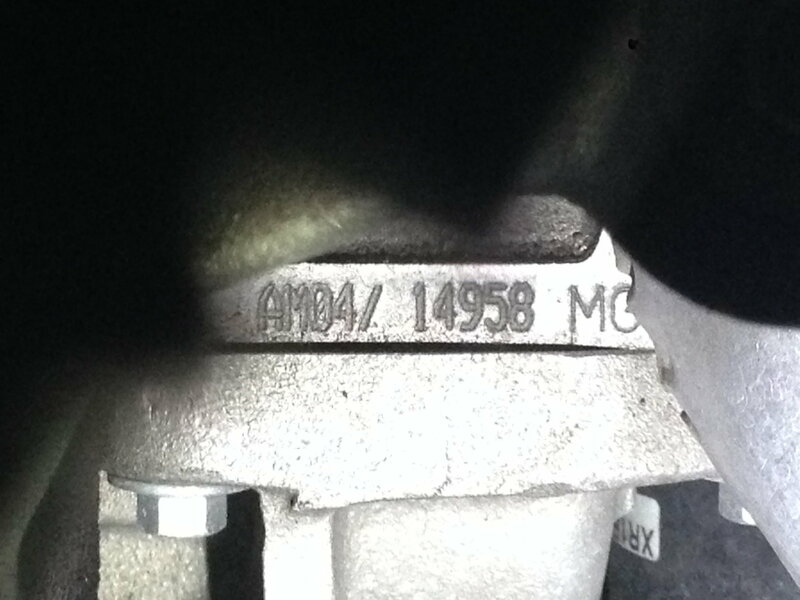 Can't find the 2009 DB9 engine serial number location? Apparently couldn't find the guide to forum etiquette either. Try left side of the engine (driver's side), above and to the left of the oil filter. You should be able to find it with a flashlight, looking down from above.